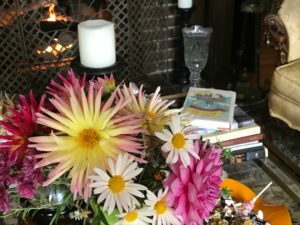 Shorecrest Bed and Breakfast will be part of the North Fork Bed and Breakfast Association’s Summer Event, a celebration of tourism and agriculture which takes place this coming Saturday, July 16th. I’ve been working hard in the Shorecrest garden getting it ready for the visitors who have bought tickets for the garden tour part of the day’s activities. Visitors with the garden tour ticket can start their day with a visit to the Cornell University Extension experimental gardens on Sound Avenue in Riverhead, NY. 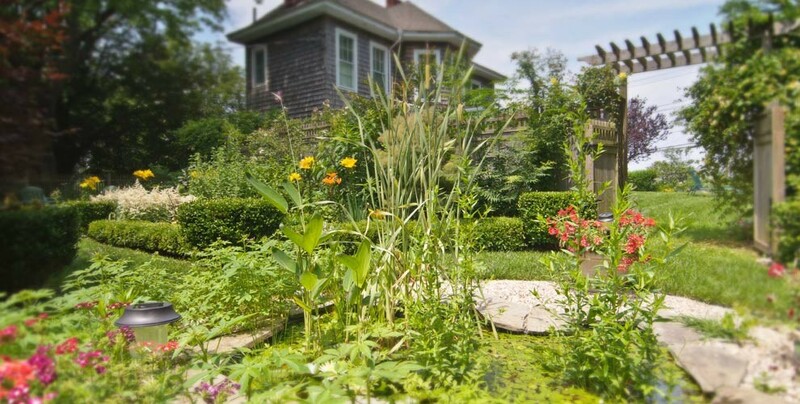 If you garden on Long Island and would like some great ideas on what will do well here, this is a good place to start. Do you have a sick plant or strange looking insects eating your veggies? These are the people to call or even send them a leaf in the mail; they will get back to you with an explanation and possibly a cure. Cornell is a great resource for both farmers and gardeners. The tour of the gardens continues in the afternoon from 1pm to 4pm with visits to six bed and breakfast, each of whom will be hosting a local farmer or food producer. Sang Lee will have a stand at Shorecrest and we will be serving fresh mint tea and mint flavored lemonade using our own home grown mint leaves. 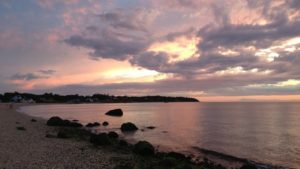 From 4.30pm to 6.30pm, visitors can purchase tickets for a prix fixe dinner, choosing from one of 9 North Fork restaurants: The Old Mill Inn, Jamesport Manor Inn, The Portly Grape, Scrimshaw, Skippers, Sound View, and Porto Bello will offer their chef’s signature dishes to diners. 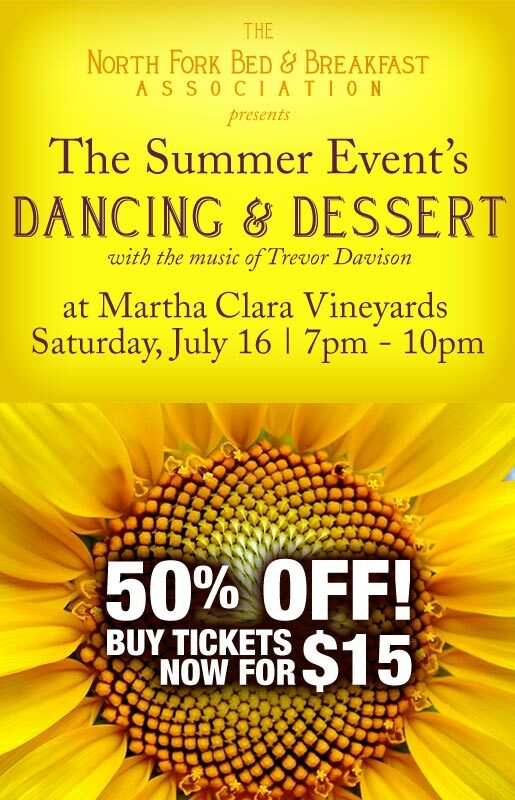 To end the days with a bang, the NFBBA will be hosting a dance with the music of Trevor Davision at Martha Clara Vineyard from 7:15 to 10:30 p.m. 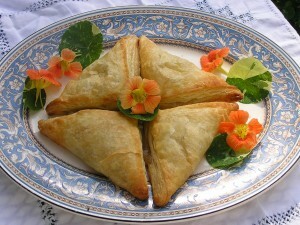 The bed and breakfast association is donating part of the profits of the summer event to Cornell Cooperative Extension, which supports gardening and agriculture on Long Island and is part of the association’s longstanding commitment to strengthen business on the North Fork while supporting agriculture and tourism. Tickets can be purchased on line for all or just parts of the event through Brown Paper tickets. To find out more about activities throughout the year, check the association’s website at nfbba.org.